I have to admit it: It was blisteringly cold and there were intermittent clouds and I missed the lunar eclipse. 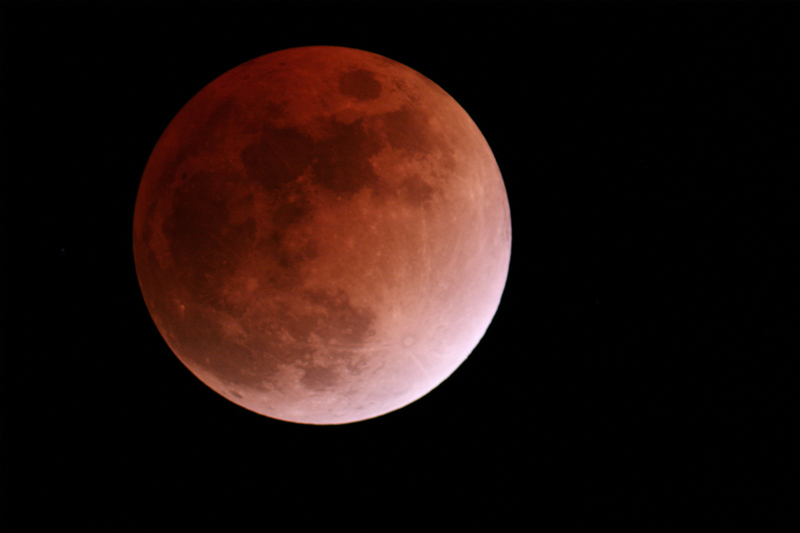 But, I still got to see it thanks to John S Gianforte of Blue Sky Observatory. He caught the images above (click for larger versions) using a Meade 127ED refractor at f/9 with a Canon 20Da DSLR. Have some images of your own? 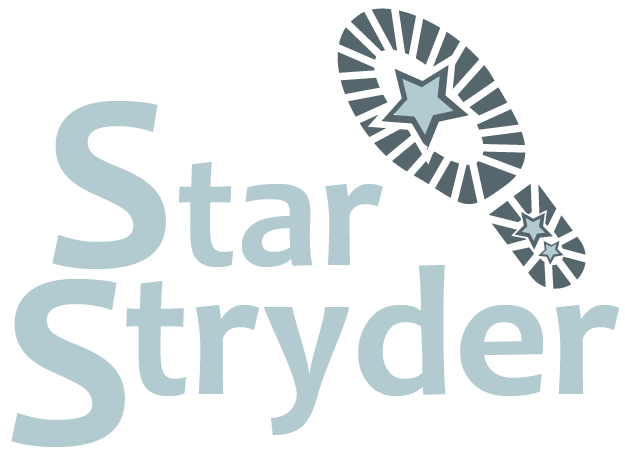 Email them to me at pamela at starstyder dot com and I’ll post them here or leave a link to your site in the comments below. I’d love to see the different colors the moon may have appeared from different locations. I caught these images on the other side of the river in Jefferson County, south of St. Louis. These are with a Sony Alpha A100 DSLR and a AF500 lens, a tripod and a remote. It was freakin’ cold out there. I have many more but these are the ones I chose to post. Thanks Brian! I hope you guys don’t have the same 1/8 inch diameter ice pellets falling from the sky! Stay warm and safe! If you scroll your screen quickly enough it almost looks like an animation! Nice work! The photos I took shudder in comparison to even these photos. Mine are just way too low-res. Anyway to fix the link for the big version – it seems to be broken…. You can see my photos of the eclipse showing the fully eclipsed moon and Saturn with all of Leo(10:30pm EST) and more close-up with Regulus(10:50pm EST) as seen from Lancaster County, Pennsylvania. We had snow falling until after 8pm, so I was thankful we had any view at all. I moved my camera and tripod around the snowy yard trying to get some scenery, but that didn’t work. 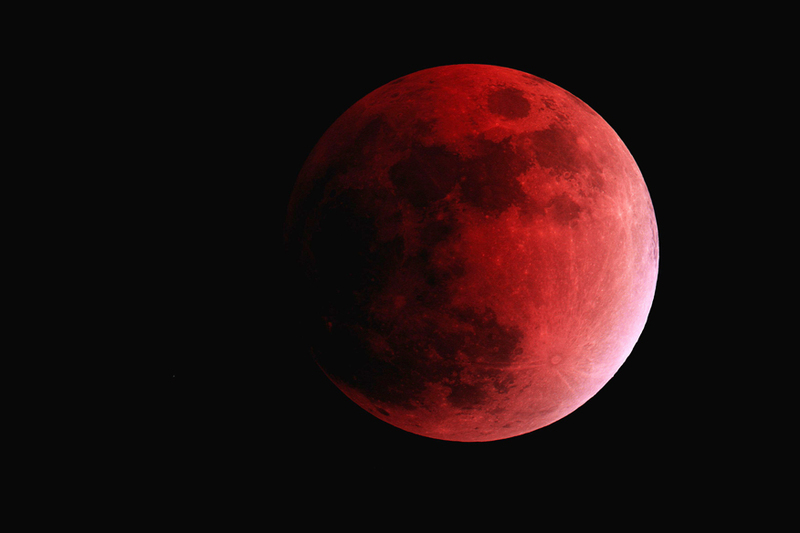 The moon never got completely red or even dark. My camera’s a Nikon Coolpix 4500 and those were 8 and 4 second exposures on manual. The deep red in John’s image is due to the specially reduced red filtration that is installed in the Canon 20Da, modified from the standard 20D. It is, or was, Canon’s astronomical version allowing for better sensitivity to the reds in so many astronomical objects. Richard’s color images seem to be very close to what I saw and have images of (using my 30D). I should have added that those who saw the eclipse near the horizon will have seen a more orange-red Moon due to the scattering of the shorter wavelengths as the Moonlight traversed the much thicker atmosphere. Since the Moon’s altitude was relatively high for most of the US, this color difference probably would not be noticeable, unless there were some very dusty or dirt local atmospheric conditions. I live in France 75 miles south of Paris, and I woke up at 3.50 am despite the thick cloud cover, only to see … more clouds. Only for brief moments I could catch a glimpse of a very faint, copper-tinted disk which was like nagging me through the cloud blanket. This is very frustrating. There was a brief moment when the clouds scattered, and I could see the Moon, Regulus and Saturn. At least, I saw it. The clouds came back, so I took this opportunity to put my 600 mm telephoto lens on my tripod, and waited for another window … which never came. I took less than ten pictures, and all of them with way to many cloud covering. Like Helio Huet pointed out, where I was, the Moon was begining to get low above the horizon. Better luck in August I guess. Here are my photos. Part of the time it was cloudy. Part of the time, I couldn’t hold the camera still. Not bad, if you ask me.